Poor [illi] cleansing oil. It doesn't deserve this kind of loathing. I had forgotten (or maybe I never really made the connection) how much I hate the feeling of isopropyl esters on my face. Remember how much I disliked The Face Shop Rice Water Bright Cleansing Light Oil? I'm really more partial to lighter, dry-feel cleansing oils. The pump is very sturdy and quite attractive, I like the rounded bottle. It contains 200ml of product which I used up anywhere I could, other than my actual face. The oil is a thicker, more heavy type. One of the things that I immediately took a disliking to was the scent - a heavy rose scent. I'm really not partial to the smell of roses (I already used 'hate' once in this post. I'm trying to be positive, but this is just leading to massive understatements). I do like more intense eye makeup at times, and that tends to call for very pigmented products close to or on the waterline. I've relied on Kose Softymo Speedy Cleansing Oil for years to break down eye makeup completely with gentle circular movements, and then I absorb/wipe away the resulting panda eye mess with a sponge. 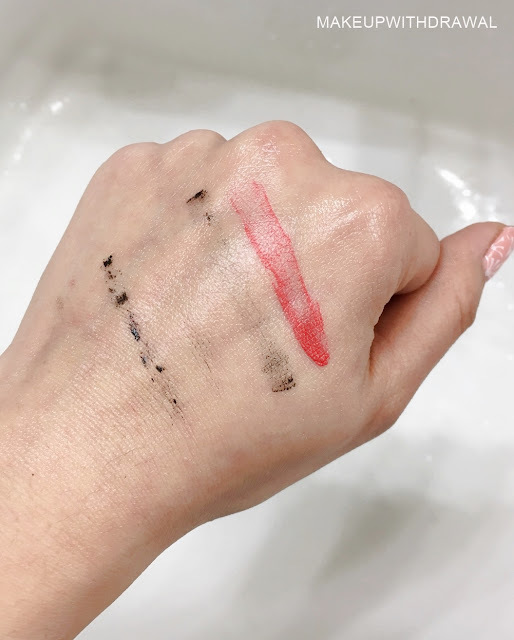 While it's decent at removing light base makeup, the [illi] oil is not cut out for more dramatic makeup. Even if I used three pumps (!!!) of the oil, I would get a lot of dark smears around my eyes that wouldn't break down. Similarly, when I'm doing the whole steadfast foundation routine (pre primer, primer, concealer,foundation, powder), it'll leave behind quite a bit of product. If I was going to rely on this oil as my first cleanser, I would need a hell of followup cleanser to clean up its mess. Here's some products to show you what I mean. 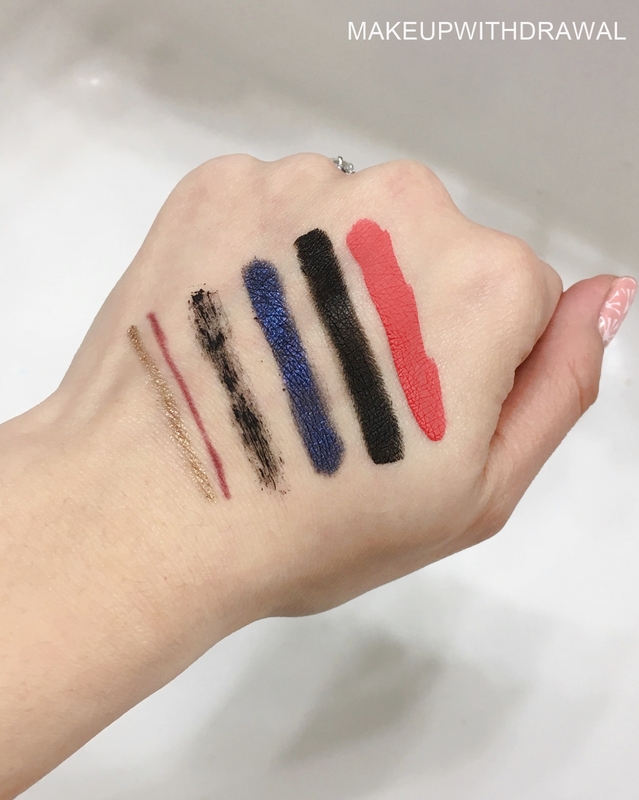 Left to right: Tosowoong Makeon Bronze Spectrum Gel Pencil in Metal Tan, OCC Cosmetic Color Pencil in Lydia, Benefit They're Real mascara, L'Oreal Infallible Midnight Blue, Inglot Eyeliner in 77, L.A. Girls Matte Flat Finish Pigment Gloss in Obsess. Here's the remnants, after using a generous amount of oil and massaging for one minute. It really did a poor job on the mascara! I will say that people who like a more moisturizing cleansing oil might be happy with this [illi] Anti Aging Cleansing Oil. It doesn't strip the skin, quite the opposite. 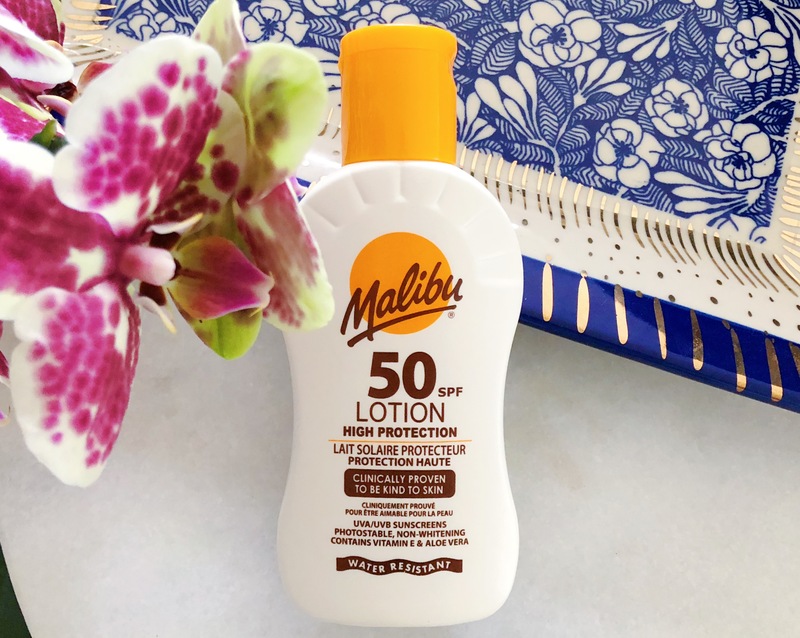 After rinsing with a lot of warm water, I always felt like there was a slight film over my face; a barrier that hindered subsequent products from absorbing well. However, it also kept my face from dehydrating. That something-left-behind feeling, well, it's just not for me. In the end, I used this cleansing oil up almost exclusively to clean my sponges. I didn't want the [illi] Anti Aging Cleansing Oil to go to waste and die a lonely death in my skincare graveyard. It does a fantastic job of breaking down foundation on a dried out beautyblender. Not all sponges can handle such a treatment- I tried to clean a disposable rounded sliced sponge with this oil and it made the sponge kind of... crumble. Other cleansing oils I prefer over this one: Tatcha Pure One Step Camellia Cleansing Oil, $48, Manyo Factory Pure Cleansing Oil, $15. [illi] Pure Cleansing Oil is $25 (on sale for $20) from Memebox USA. What cleansing oil are you using at the moment? I've tried a slew of them over the last few weeks, playing Goldilocks in an effort to find something I really truly love, like the Kose Softymo Speedy.